Blog Twelve Days of Christmas with Virtual Interns! 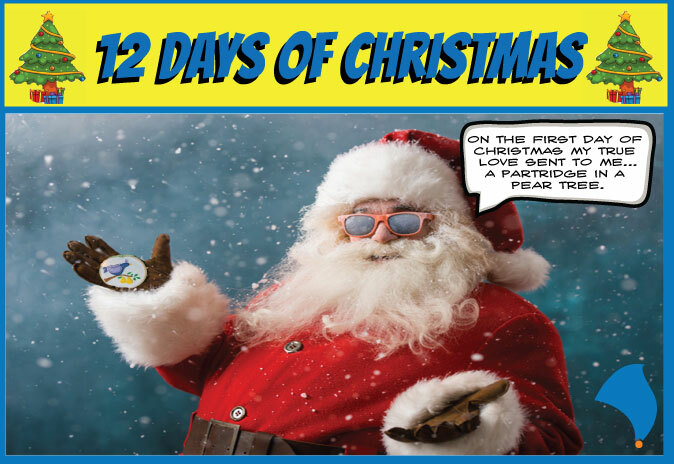 Twelve Days of Christmas with Virtual Interns! Christmas is coming! This is a season filled with happiness and joy. However, for some, it can also be a time where you can feel overwhelmed by the demands of the holidays. Virtual interns and a good attitude is important and keeping a good one is one of the best gifts you can give yourself and your business this year. Here are a couple tips to help keep you keep glowing with that Christmas cheer. Goals are good things, right? Absolutely. The key, however, is to set manageable ones. So if you are feeling overwhelmed this season try breaking them down for your virtual interns. Doing this helps meet the demands of your priorities and will also help you feel accomplished and in control. Workdays are tough, especially with the added stress of family, or other holiday responsibilities. It can be easy to think that the best thing to do would be to power through it. Yet, studies have shown that taking a short break once an hour can actually increase productivity and lighten your mood. Taking time out for yourself and for the people that really matter to you will be one of the best gifts you can give yourself. Plus it’s a gift that keeps on giving. You take pride in what you do and you want to do it well. Plus who knows how to get the job done better than you? However, a part of growing and keeping your business (and sanity) is learning how to delegate tasks and responsibilities to others. This is where having a virtual intern can make all the difference. They bring a fresh infusion of energy and ideas to help handle many of the responsibilities that could weigh you down. Investing in virtual interns is one of the best presents that you can give yourself and your business this year! So if you’re ready to keep yourself from catching the holiday blues, check out SuperInterns.com and get yourself a virtual intern that will help keep your spirit full of joy! Because no one likes a Grinch on Christmas.